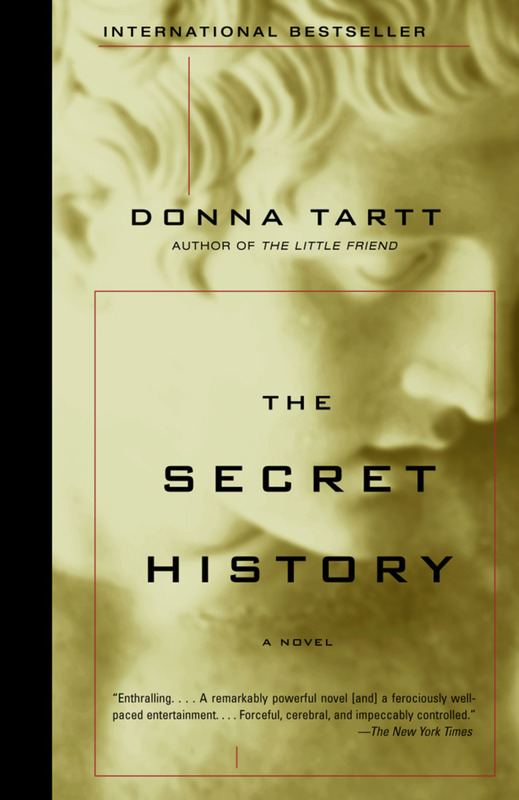 This entry was posted in Books and tagged book reviews, books, Donna Tartt, drama, meh, not worth the read, nothing special, oaky, okay. Bookmark the permalink. I completely agree with you on this one. It starts so well and then it pretty much disappears up its own arse. The Goldfinch is so much better! It really did! In the beginning I was like ooooh, this could be good. Then it just lost itself. Great post. I think this is Donna Tartt’s masterpiece and not The Goldfinch. I liked The Goldfinch, but I also thought it was too long. There was virtually nothing happening in its middle part and it just goes on and on with memories and feelings, whereas The Secret History shines with brilliance and intelligence at every corner, and is succinctly written. But, I do get your criticism too – I guess people are just divisive when it comes to her books. Btw, have you read Donna Tartt’s The Little Friend. I would love to hear your opinion on that too. Thanks! Yeah, I’ve seen a lot of love for this, and my opinion goes against the general consensus. Not a bad book, I just felt like it was a flat affair. It does seem like her books are rather divisive! I actually was about 60% through it and then we immigrated and what with all the packing and moving I never finished it, but I would like to go back and read it in it’s entirety as I was enjoying it and would like to see how it all plays out.